Dark circles under the eyes plague countless people all over the world. While you may feel fully rested or refreshed, your eyes tell quite a different story. It’s quite frustrating – and quite a stubborn problem to solve. Until now. What can you do to remove these pesky “bags”? And we all know when people say that, they mean, “You look… old”! Dark circles can give you the appearance of being continually exhausted and aged before your time. While it’s true that a bit of lost sleep or a bit more stress than usual can exacerbate these circles, genes play the starring role. To understand dark circles, there are two facts you should know. First, veins and vessels have a bluish appearance (in people with darker or lighter skin, it may be more green or brown in colour). It’s not because you have blue blood – it’s because the skin only allows in blue/violet wavelengths. Second, the delicate skin below your eyes is very thin. While your skin elsewhere is about 2 mm thick, here it is just 0.5 mm. This means that the blue light reflected back is more far prominent in the periorbital area. Age is also a contributing factor. As we grow older, our skin loses elasticity and thickness. Even thinner skin in the undereye area means even more pronounced discolouration. Fortunately, there is a way to erase dark circles and minimise the impact on your appearance. Anti-ageing injectables are the most popular option for people who want to slow down, or turn back, the hands of time. 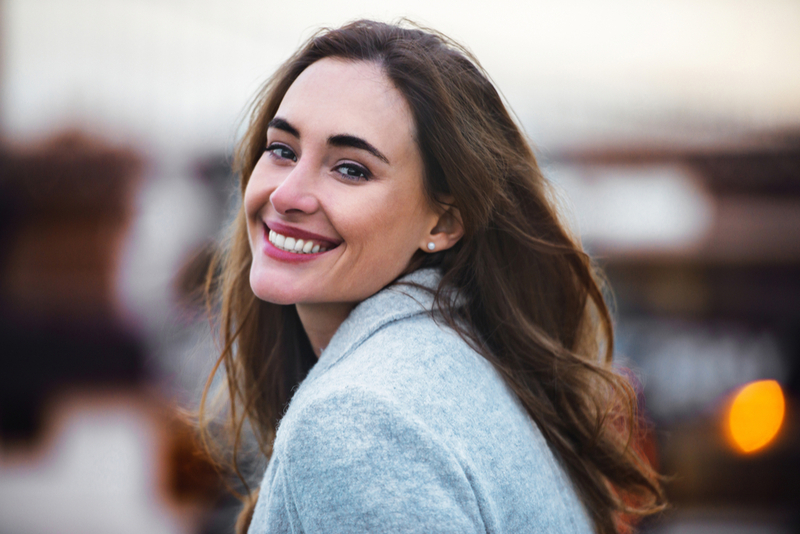 When applied to the tear troughs, these injectable solutions can plump the skin and create a fuller under eye appearance that reduces or erases the bluish appearance. A terrific “side effect” of not looking tired is that you’ll feel more invigorated! If cucumber slices aren’t doing the trick, call us for a consult. We can help you take on dark circles – and win!